Every donation, no matter the amount, makes a difference to Hospice Muskoka. Every dollar raised stays in South and West Muskoka and supports the programs and services of Hospice Muskoka. 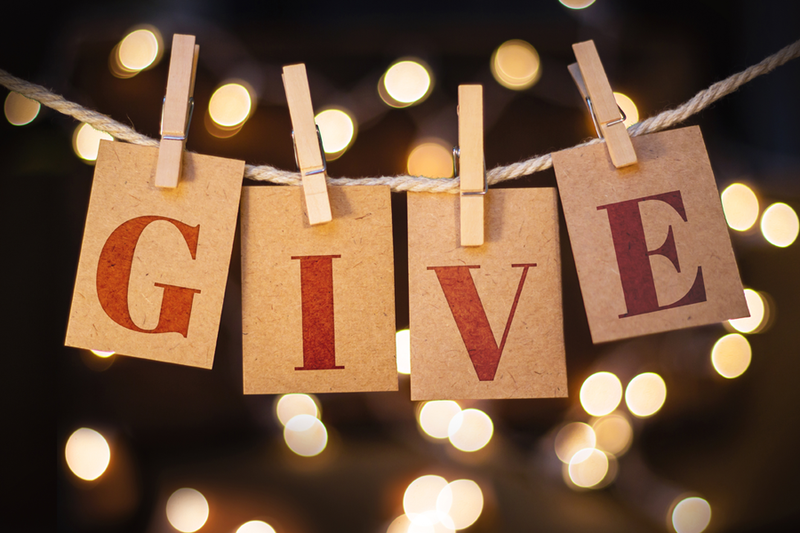 We are thankful to each and every donor for your generosity, for investing in the communities of South Muskoka, and for considering Hospice Muskoka as your charity of choice. Call the office Monday – Friday, 9:00 – 4:00 pm and the office administrator will take your credit card information, process your donation and mail you a charitable tax receipt. Complete Donor Form and send along with your cheque or enclosed credit card information to Hospice Muskoka, P.O. Box 156, Bracebridge, ON P1L 1T6. You may wish to designate your donation to a particular program or campaign – and it should be identified on your donor form or the memo line of your cheque.